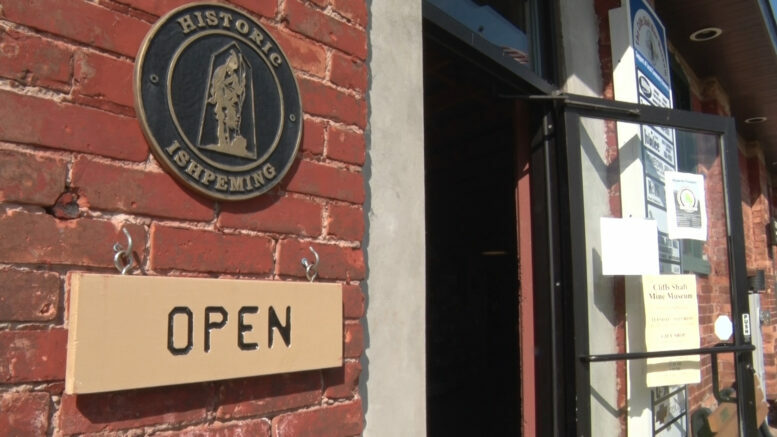 ISHPEMING– Starting Tuesday morning one place in Ishpeming is now showing off a historical site. Cliff Shaft Mine Museum is now showing the tunnels where miners walked. The guided tours highlight the history of mining throughout the years. 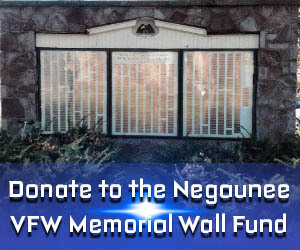 The museum also shows off mining artifacts of mining equipment, old photographs, and rocks and minerals. Tours are held Tuesday through Saturday. Admission fee for adults is $12, students $6 and children 12 and under are free. For more information on the tours visit Cliff Shaft Mine.